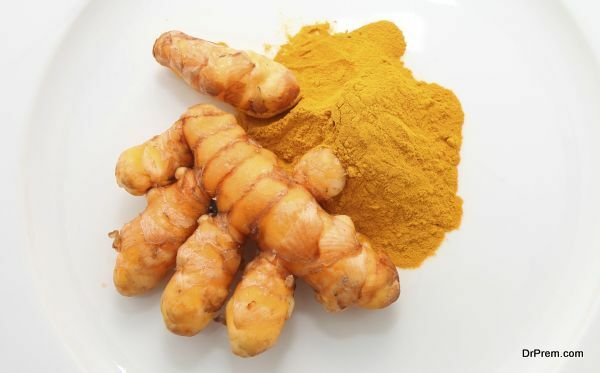 Turmeric is one thing that serves as a natural solution to multifarious health conditions. Owing to its anti-bacterial and anti-inflammatory properties, turmeric helps get rid of an eye sty at the earliest. Its mere application on the affected part takes away the inflammation and prevents any further damage caused by infection causing elements. Boil turmeric in some water; keep boiling until the mixture reduces to half. Strain it and wash your eyes with the strained solution twice or thrice a day. Continue doing this till the time you experience a marked relief in inflammation. 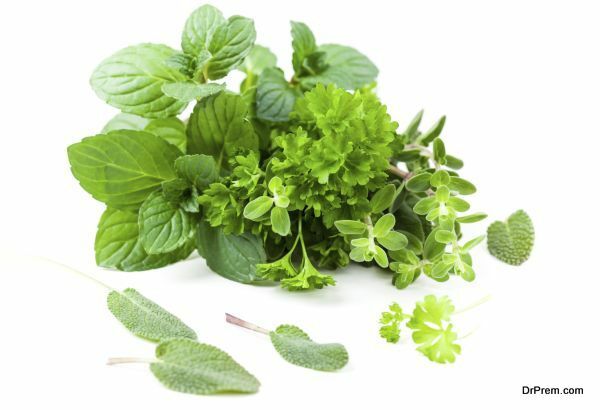 Parsley serves as a purification agent that helps heal the sty quickly. You need to put some parsley to boiling water and bring it to a boil. Wait for it to cool down, then dip a clean cloth in it and apply the soaked cloth onto your eye. Relax for some time, and repeat this procedure quite a few time throughout the day. 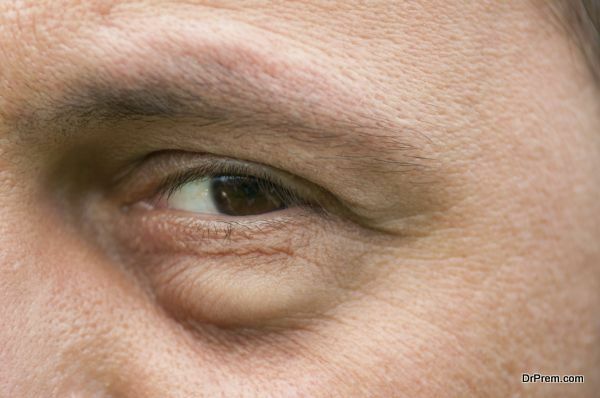 Eye sty is an extremely discomforting condition that requires something that could soothe its inflammation. 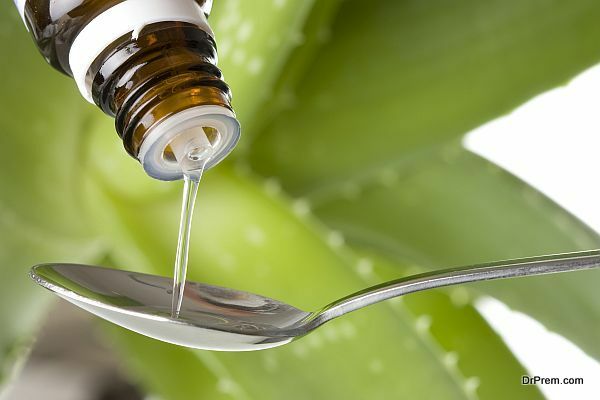 Aloe Vera serves to be that something that soothes inflammation, reduces, redness and swelling owing to its anti-bacterial and anti-inflammatory properties. Simply rub the gel on the affected part twice or thrice a day on a regular basis, and you will see a speedy recovery. One of the oldest home remedies that people have used since ages to get rid of an eye sty. Simply rub some metal like a nail, or a ring on the affected part. It immediately soothes inflammation and helps it to heal quickly. 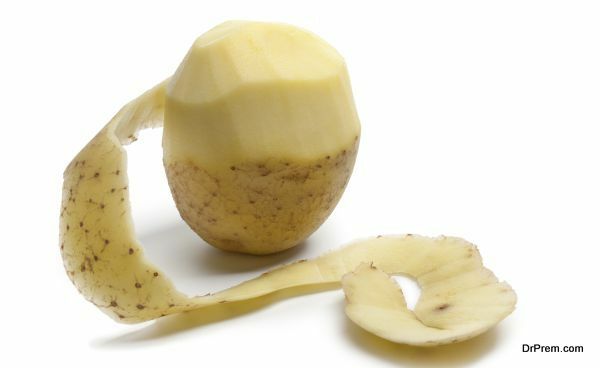 Potato has some real astringent properties, which makes it an ideal home remedy for sties. Grate a potato, wrap it in cheesecloth and place it over the affected area. Doing this quite a few times in a day would bring a quick relief in pain and inflammation. 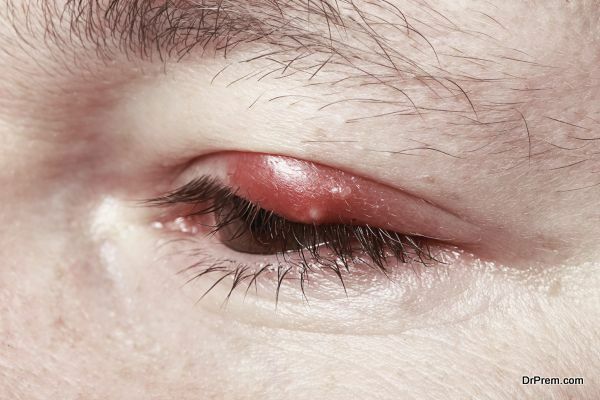 The ugly looking and a painful red lump on the eyelid is eye sty that usually occurs owing to poor hygiene. Pollutants, staphylococcus bacteria, hormonal changes, and stress are some other reasons responsible for an eye sty.